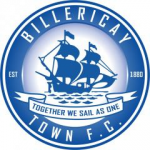 Billericay Town are sad to announce the departure of Josh Urquhart. Josh joined the club last summer having previously been with Wealdstone. 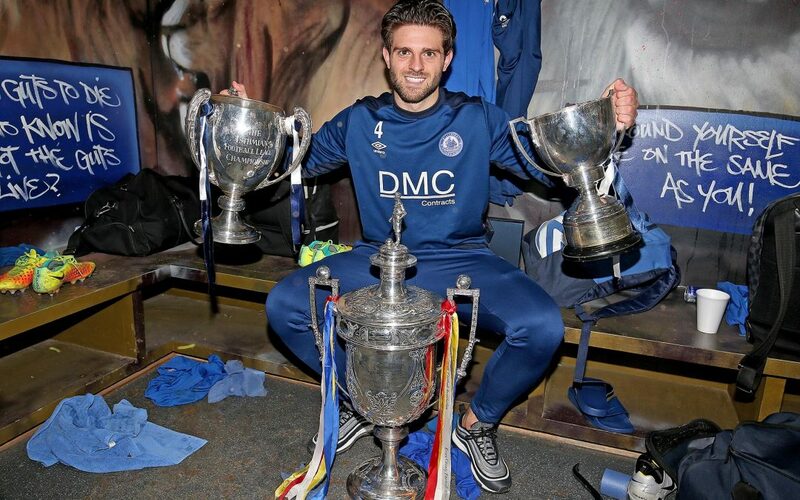 He made over 50 appearances for the club and lifted the Essex Senior Cup, Isthmian League Cup and Isthmian League title. A midfielder by trade Josh successfully filled in at full back for much of the season. The club would like to thank Josh for his great efforts last season and wish him the best of luck for the future.